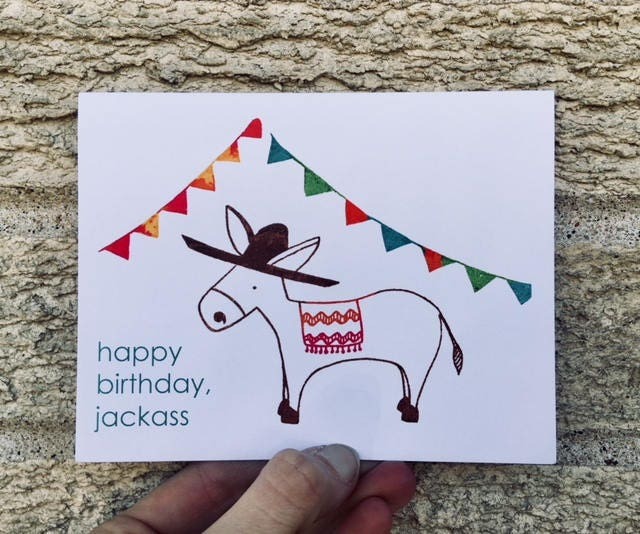 Wish your favorite jackass a happy birthday! Brothers. BFFs. Husbands. Etc, etc.